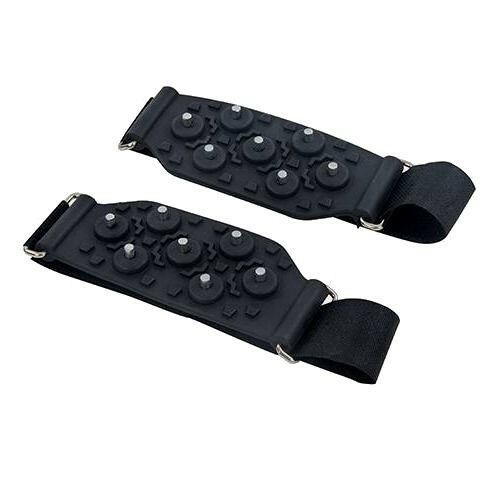 Brand New Snow & Ice Grippers Fits securely to any shoe or boot size. Features steel spikes that provide extra grip in slippery conditions. Strong velcro fastening.